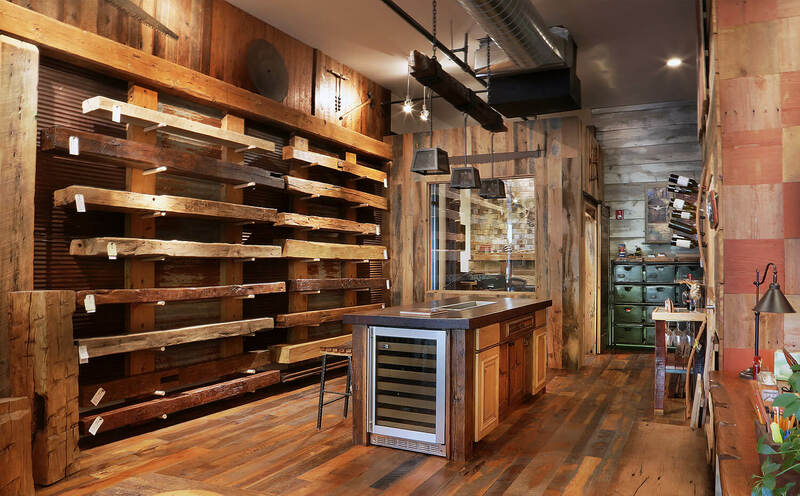 Reclaimed DesignWorks is a one-stop-shop for all of your reclaimed building product needs. We specialize in reclaimed antique wide plank flooring, antique timber beams, barn wood siding, and reclaimed wood fireplace mantels. 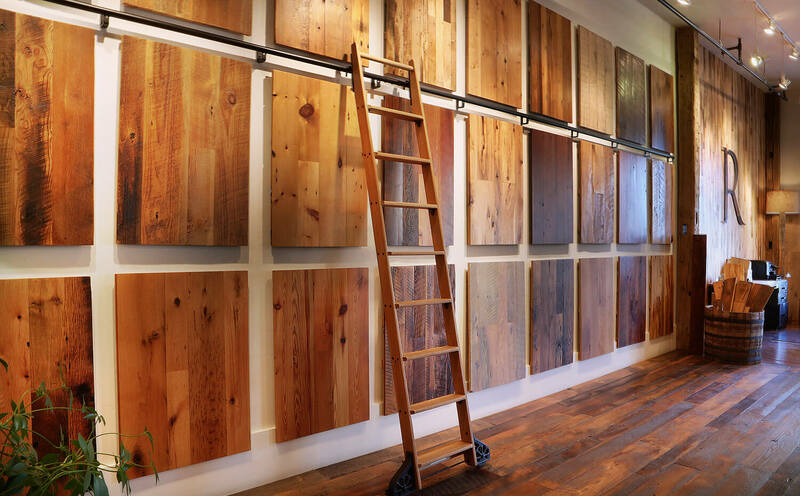 With a wide array of reclaimed options for floors, walls, ceilings, countertops, backsplashes, wainscoting and more, we can provide you with truly one-of-a-kind products for almost any application. 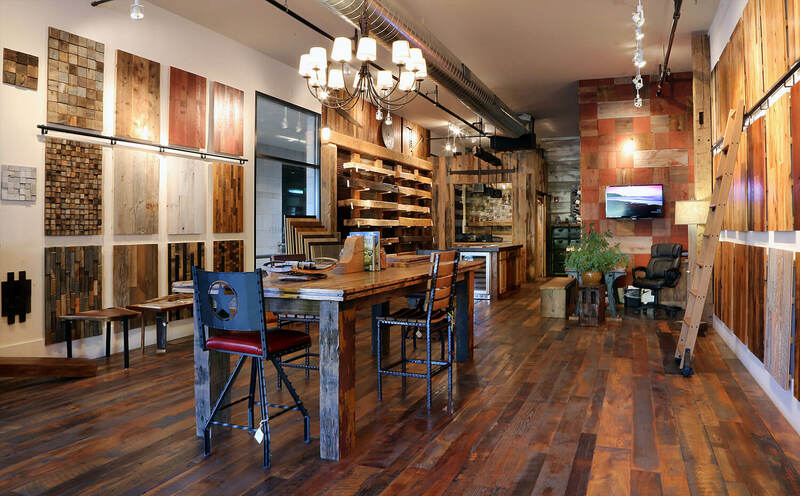 With locations and representatives in Denver, CO, Dallas, TX, Charleston, SC, Nashville, TN and Charlotte, NC Reclaimed DesignWorks can help you build green with unique products that will add warmth, character and charm to any home or commercial project.